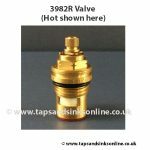 See below for measurements and more information to assist you in selecting the correct plug. 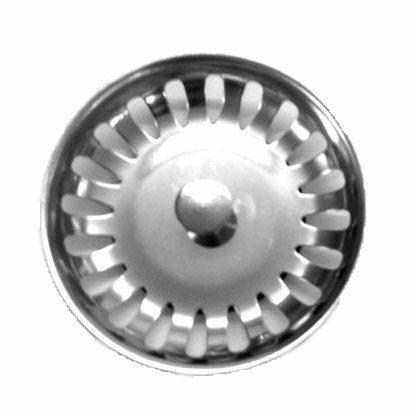 suits several Carron Phoenix Sinks (see below for list). 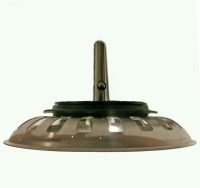 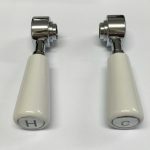 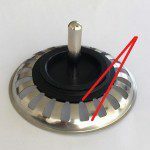 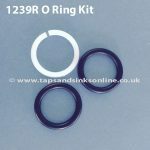 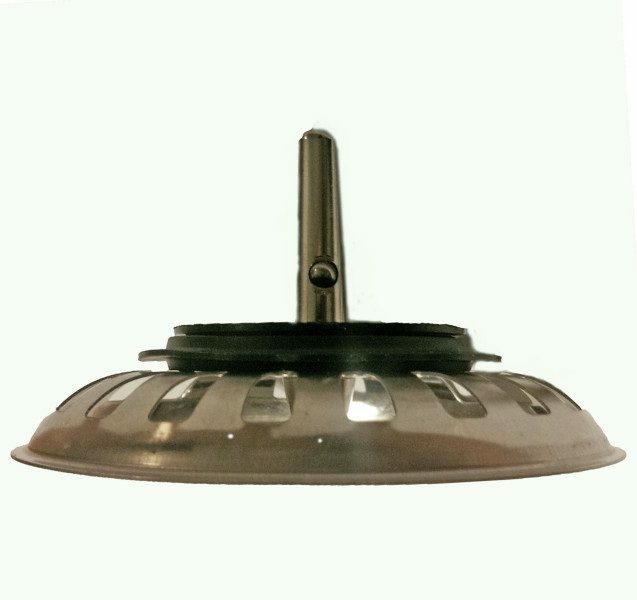 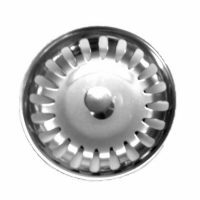 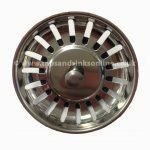 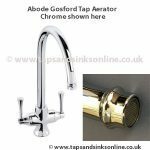 If you are not sure as to which replacement Carron Phoenix sink plug (basket strainer waste plug) you require then contact us and we will help you. The black rubber part of this plug is NOT available to purchase separately. 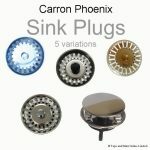 The Carron Phoenix Plug Variation 1 suits many models including the following Carron Phoenix Precision Plus Range Carron Phoenix Precision XB Range Carron Phoenix Contessa Range Carron Phoenix Carisma 400 Carron Phoenix Lavella ‘Inset’ Range (before Carron switched to the Revolution Waste)] Carisma Phoenix Zeta Undermount Range. 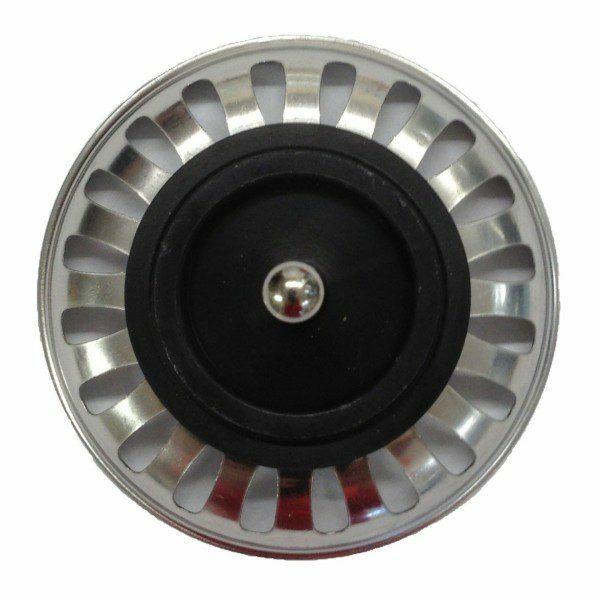 Some customers order V1 plug when it is the V2 plug that they require (or a different plug altogether). 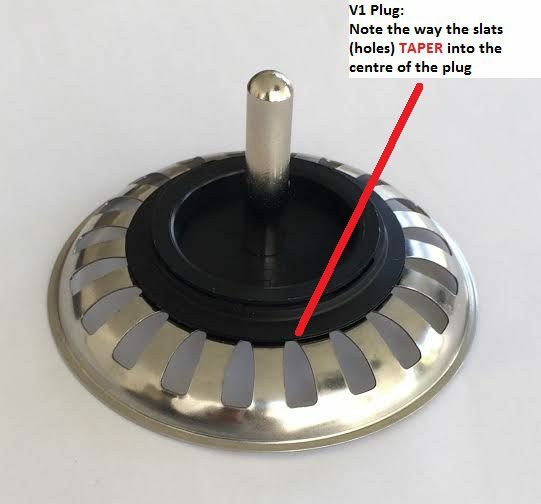 The Slats (Holes) on V1 plug taper towards the centre whereas on V2 plug they do not taper. If your slats do NOT taper, then please look at V2 plug here.